The first of two bumper issues this month, December 8 & 15 is absolutely packed and we can’t wait for you to pick up a copy. 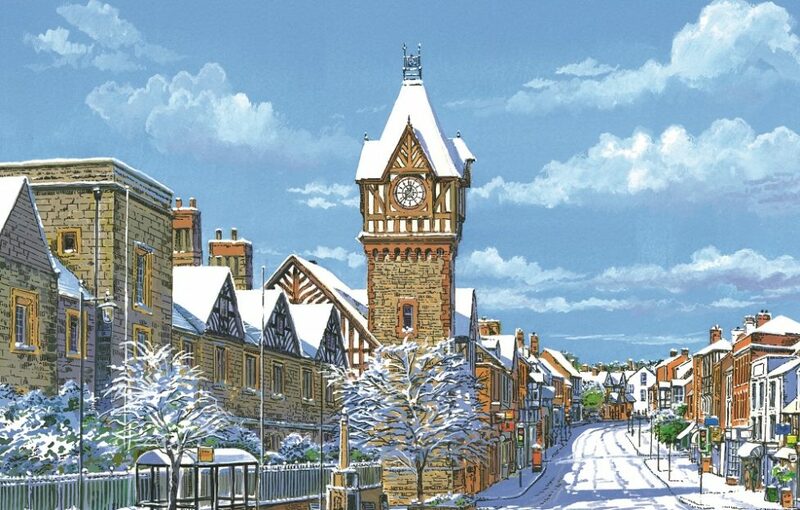 Simon Whaley’s in the gorgeous town of Ledbury, finding out about their annual Christmas market. Liz has got a gorgeous sparkly top to knit and a snowman to make in the craft, while Marion’s pulled together 4 pages of cookery from the “Dairy Diary Cookbook”. Colleen’s got tips on kitchen hygiene for all that festive cooking, while Louise gives us 6 health benefits of turkey. Polly Pullar’s sharing some gorgeous stories from her times raising young orphan owls – or hoolets, as they’re known. I wrote a little piece about “Chitty Chitty Bang Bang” as it celebrates the 50th year since its release. We still love you, Chitty. 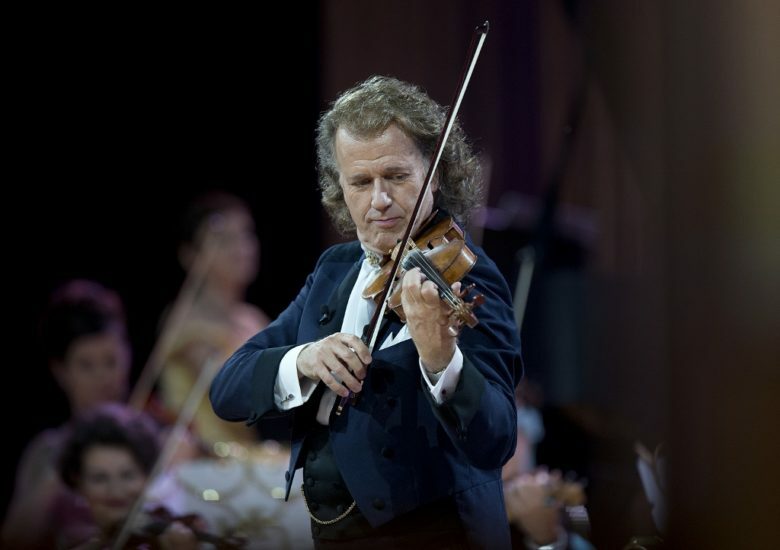 Last, but by no means least, I managed to interview the wonderful Andre Rieu! What a gentleman. Read all about it, and if you want to book yourself on a break away to see him in Maastricht, there’s a travel offer in there, too! And don’t forget the next issue isn’t on sale until December 19 – and it’s another bumper issue!